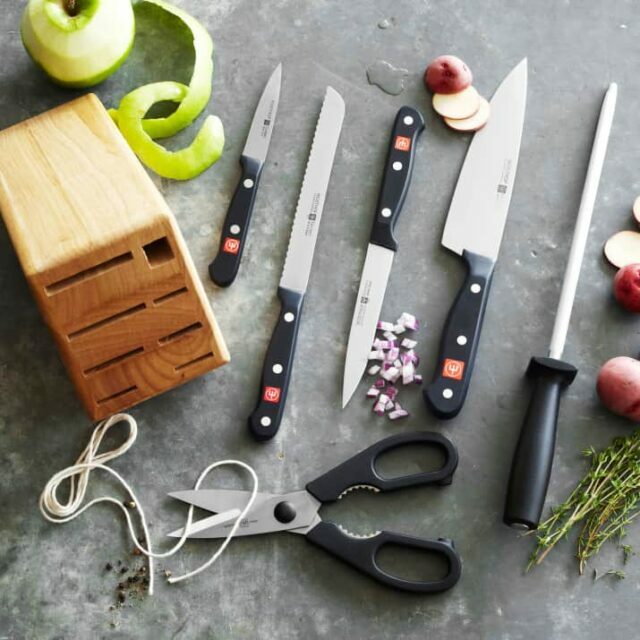 We’re reviewing and giving away Wüsthof Gourmet 7-Piece Block Set from Sur La Table. Monday, February 19th, 2018, by Jaden and is filed under "English ". Both comments and pings are currently closed.